Milwaukee, WI (June 3, 2006)- Morning practice brought a lot of disappointment to Team Australia, as Canadian Alex Tagliani, who powers the #15 Aussie Vineyards car for the team, crashed in turn four. Due to the severity of the crash, Team Australia is withdrawing the #15 car from tomorrow's race. 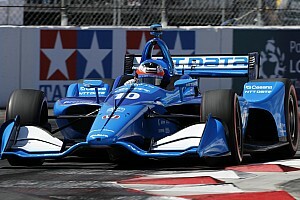 After running in first position and getting fourteen laps in this morning's practice, Tagliani spun out on turn four, causing him to hit the wall resulting in major damage to the car. It is believed that the accident was caused by a gust of wind in turn three and four. Not only was that same area a trouble spot for Tagliani, but for the other competitors as well. Reasoning for withdrawing the car is based on a number of concerns the team has in being able to rebuild the car. "The most important issue is safety and being able to put the car together in such a way that it needs to be for oval racing, which is crucial due to the fact that there is no room for error in an oval. Another issue is the time that it will take to be able to have the car ready for the race tomorrow," said Team Australia co-owner Craig Gore. 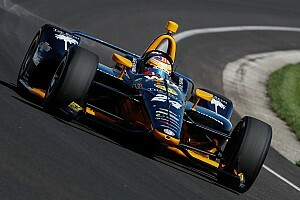 Making the situation more acute is that the team had a major crash in Houston, which in effect damaged Tagliani's car. With two major crashes in a short span of time, does not allow for the necessary resources that would normally be available to the team. "With the spare car suffering major damage complicated matters," stated Team Australia co-owner Derrick Walker. Although he suffered no major injuries from the crash, Tagliani is extremely disappointed in the result. "Obviously I'm very disappointed after this morning's practice. We had a good car and were running really well. 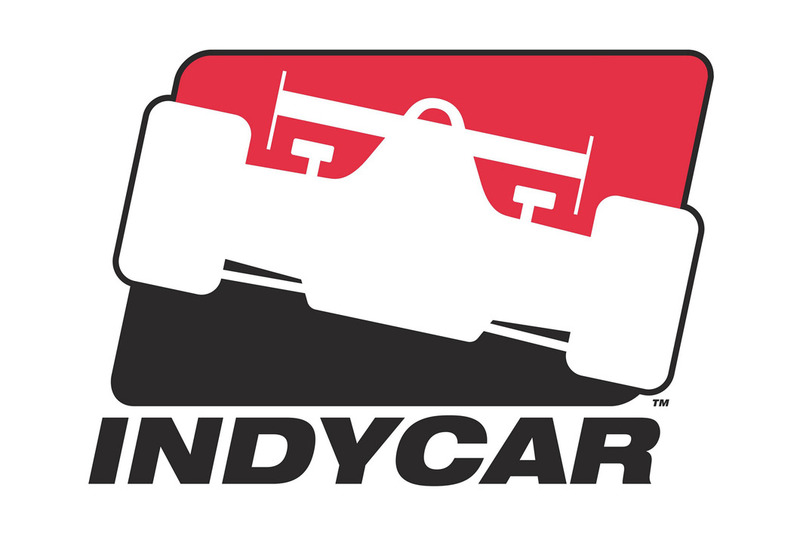 Now we just have to roll with it and get ready for Portland," commented Tagliani. Although this morning was upsetting for the team, the weekend is not completely over for them. 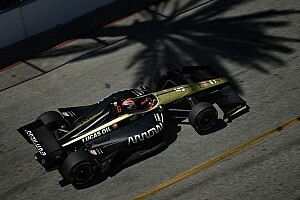 Still running is Australian rookie, Will Power, who pilots the #5 Aussie Vineyards car. He has had a successful weekend so far and has really taken to the oval ending up fifth place on tomorrow's grid. "I'm happy with my result today. It's great to be at the front for a start and I feel confident for tomorrow's race," stated Power.